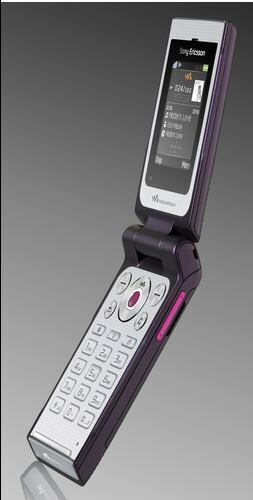 Today in London, Sony Ericsson revealed a new addition to their Walkman phone family, the W380. This new Walkman clamshell is featuring a 1.9" 262k color TFT (176 x 220 pixels) internal display, an OLED external screen (36 x 128 pixels), a 1.3 megapixel camera with 4x digital zoom, Walkman player, 14 MB of memory, card slot, 512MB Memory Stick Micro (M2) card included in the box. The W380 also comes equipped with an FM radio with RDS and stereo Bluetooth with A2DP. 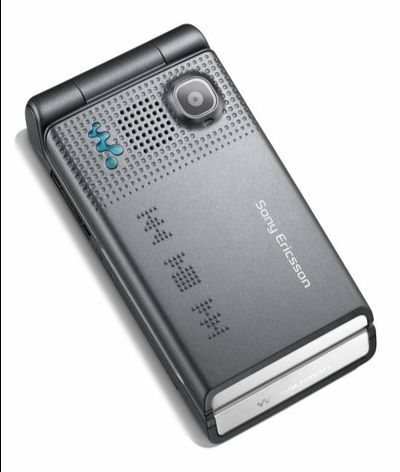 Unlike the W960i, which will start shipping this month, Sony Ericsson is planning to launch the W380 starting next year in the first quarter.